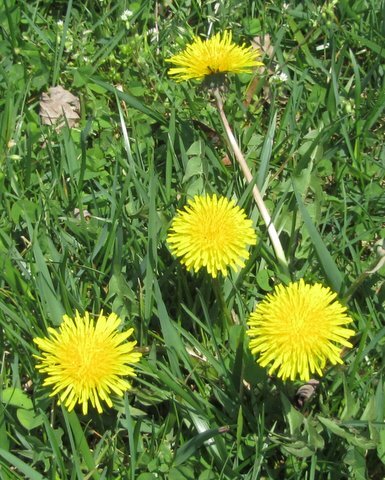 Dandelions: Weeds, food, cancer killers? When I see a dandelion growing in my veggie garden, I reach for my hoe. Other gardeners may stoop to pick the new leaves of a young dandelion plant to add to their next salad. But this humble and much tread-upon plant has potential as a cancer killer. To learn about that, you’ll have to read Patterson Clark’s “Eat your weeds,” in his weekly “Urban Jungle” column in the Washington Post. CLICK HERE.